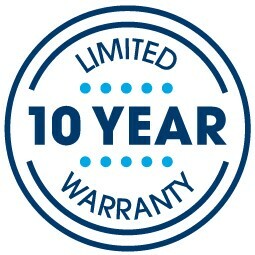 The 2019 Kirkville™ 2 Plush mattress combines Serta’s Cool Twist® Gel Memory Foam and the new 739 Custom Support® Individually Wrapped Coil Innerspring system. 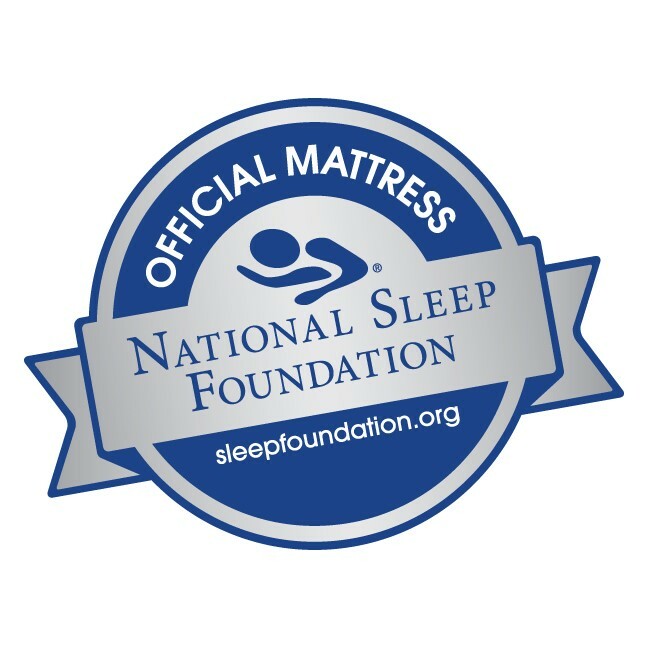 This mattress also offers a layer of Serta’s PillowSoft® Foam, an extra-soft foam that gently contours the body to provide enhanced cushioning. For an instant savings of 50-80% off retail pricing, you needn't look further than your nearest Mattress By Appointment®. Contact us today and sleep like a dream tonight!